Previous articleWhat Is Novated Leasing? How do you get value from your fleet and are these particular vehicle selections the best fit for your organisation’s purposes? What will be the optimal replacement timeframe for these vehicles and does this timeframe synchronise with your business and financial expectations? It’s important to take a far-sighted approach and think long beyond the initial purchase or lease price in order to get genuine value from your fleet. In doing so, you need to be able to evaluate ‘the whole-of-life cost’ of a motor vehicle. Whole-of-life cost (also known as Total Cost of Ownership – TCO) can be defined as “the total cost of owning an asset over its entire life”. Whole-of-life is not a term reserved for fleet management; it encompasses a variety of assets in which a company might invest, such as building projects, but it is especially pertinent to the field of fleet management. 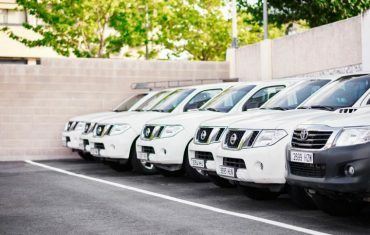 Whole-of-life cost for fleets includes all expenditure associated with each vehicle – from the moment it is procured right through to when it finally leaves the fleet. Consequently, factors such as purchase price, lease payments, depreciation, residual value, anticipated maintenance, weekly fuel and so forth are all part of the whole-of-life cost equation. In a vehicle lease arrangement, it is also important to consider any potential end of lease costs – such as unfair wear and tear and excess kilometres – to assess the true whole of life costs. Why is whole-of-life cost important? Whole-of-life cost is a necessary calculation. Fleet managers have to take a long-term view of what extra expenses fleet vehicles will incur over the course of their life. A deal may look like a good deal but, once the whole-of-life cost is taken into account, that same deal may appear less glossy in this new light. Keeping whole-of-life costs in mind means that budgeting for your fleet, and all other areas of your business, becomes much easier. What do you need to ask yourself? What is the initial purchase price or lease costs over its useful life. And what will be its residual value? Do the vehicles have good fuel economy? Should I be running a fleet powered by petrol, diesel, hybrid or electric? How much fuel is each vehicle in the fleet estimated to use annually, and what is the cost of that fuel? NB: provide some leeway for market fluctuations in your calculations. How much will it cost to insure and register these vehicles annually? Is there a standard servicing fee across a set period of time? If not, what reasonable assumptions can be made around costs for regular vehicle servicing and maintenance? 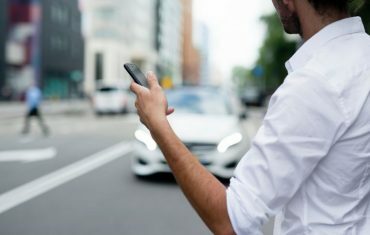 Is roadside assistance included as part of the deal or will that need to be factored in additionally? What are the tyres? Are they premium tyres that may be costly but will last longer, something cheaper or a mid-range compromise? Bear in mind: skimping on quality with tyres can be a false economy over time in terms of both total cost and safety. Depending on how my fleet is being utilised, can I opt for a smaller version of a vehicle with better whole-of-life cost, if it is deemed viable? Am I subject to end of lease costs such as unfair wear and tear or excess kilometres? 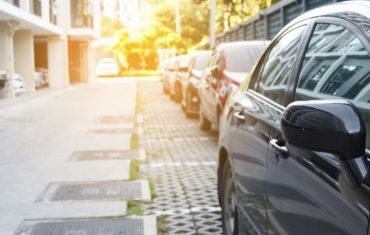 Will I be liable for any residual value risk or will I be able to benefit from any residual value reward? Asking these questions and taking time to do the sums will help give you a whole-of-life cost that will indicate whether you’re getting value from your fleet or not. 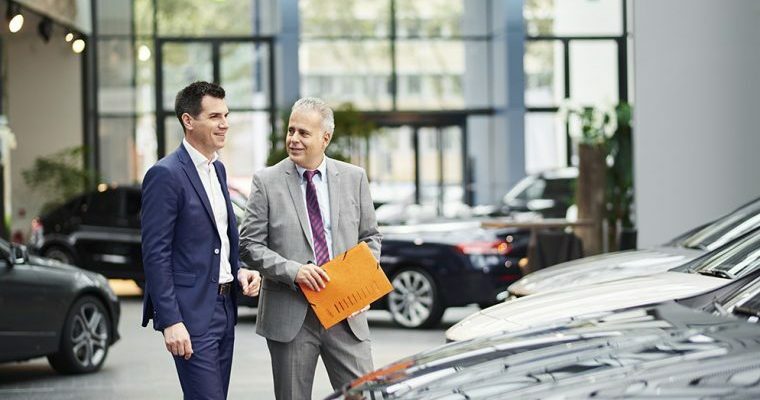 You can also speak with a LeasePlan consultant who will be more than happy to guide you through the process of calculating your fleet’s whole-of-life cost.